With a little setting, form submissions become profiles that can be updated and used for other purposes. So, each user on your site can have their individual profiles and edit them on the fly. No need to go to the backend to update your profile, do it from frontend, FTW! Gives the ability to users to upload their own profile pictures. Locally hosted to your WordPress installation. Also it supports avatars from Gravatar, gravatar and locally uploaded avatars works side by side. Don't like the default WordPress profile edit form? 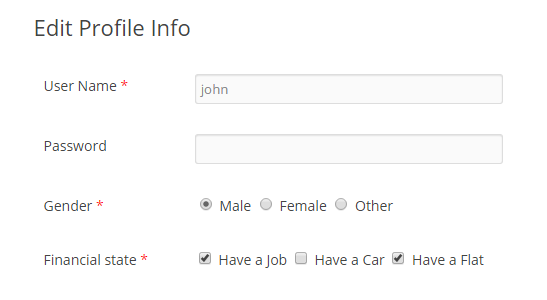 No problem, build your own custom profile form. 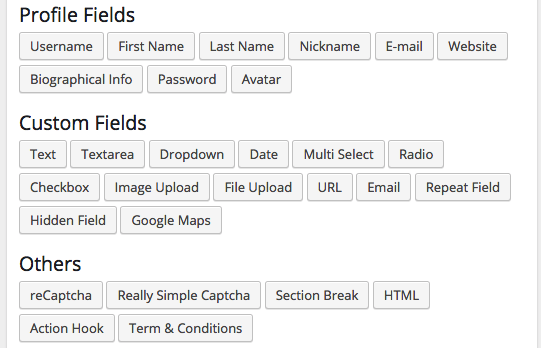 Add as many fields you need. Add custom field to user profile from 13+ field types. User Profiles in Backend too! Not only in the frontend, it generates the custom elements that you created also in the admin profile area. 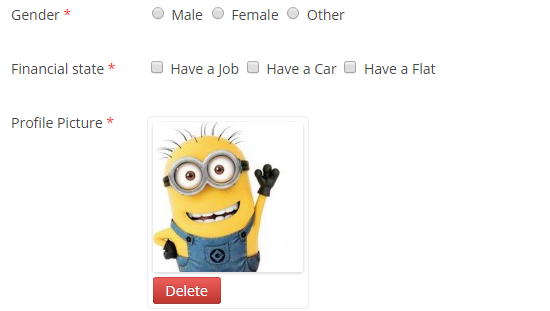 Create different registration forms for different user roles. 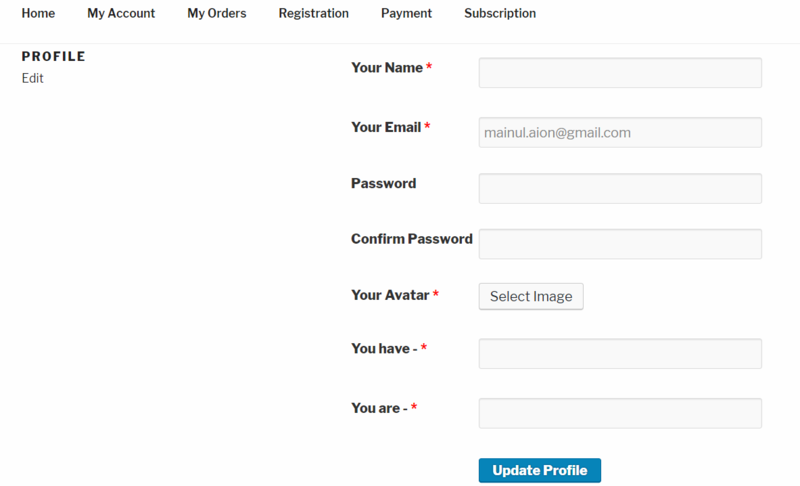 Want to register your users with extra sets of informations? You can do that with our dynamic form builder. 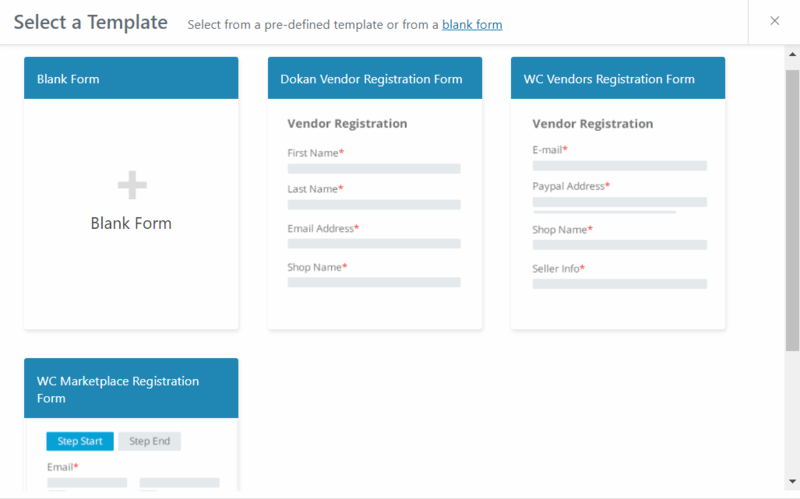 Build your own sets of registration elements as you need. 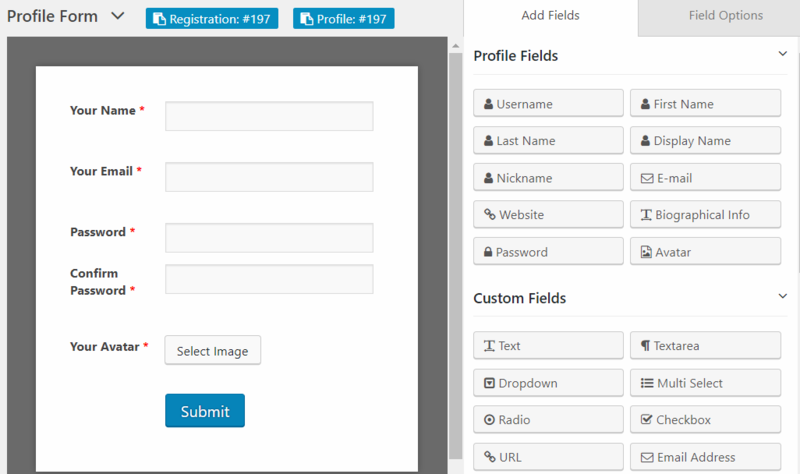 WP User Frontend is your ultimate toolkit for editing user profiles and registering users from the frontend.